The online shopping mall Lazada Philippines is one of the fastest growing online retail stores in the country right now and it has beaten a lot of established records in terms of speed. Lazada Philippines was launched into the local e-commerce industry just about a year ago and has been the talk of local online consumers ever since because of the great things that it has introduced to the industry. The company also has its presence in other Asian countries such as Malaysia, Vietnam and Thailand. These countries along with our very own the Philippines are deemed as emerging economies and viewed as high potential markets that will eagerly embrace the economy of the future. That economy of course is e-commerce, internet commerce or online commerce whatever it is the rolls of your tongue smoothly. The easy accessibility of the internet is one of the main reasons why e-commerce and online businesses have pulled through and has gained wide acceptance in these emerging markets. Now going back to Lazada Philippines, the company has acquired a rather impressive amount of following from the local consumers in such a very short amount of time operating and even hit the much coveted 1 million sales volume just within the a year of running the business. So what is the secret of such a massive surge of online patrons that turned Lazada into a household brand name? There is no secret really, it’s just that they did things better than the others in the game. It was all a matter of being accessible for the majority of the consumers. Something that has not been seen in other online shopping companies. The first thing that sets the company apart is the convenience, Lazada launched the first mobile application for online shopping locally which means that the online consumers shopping in Lazada are not going to have a hard time getting into the website which can be accessed easily on their smart phones and tablets with just a touch of the screen. That is unparalleled and unmatched website accessibility that allows online shopping patrons to access the website and shop anytime and anywhere they want. 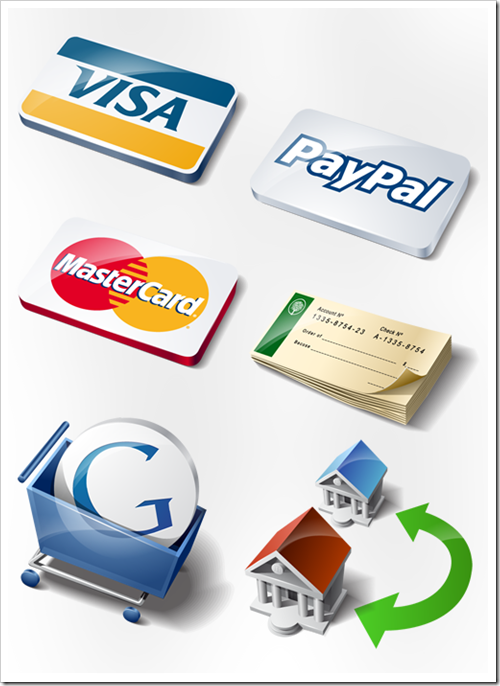 On top of that easy accessibility is the payment methods that the company offers. Not only the website is very easy to access but paying online can be as easy as transacting with your local neighborhood sari-sari store. Now, online shoppers in Lazada do not need to worry about how they are going to pay for their purchases online. Until recently, most people think that online shopping is a tedious and complicated shopping activity because of the absolute necessity of pulling out a credit card on each and every purchase that has to be made online. That is a thing of the past because Lazada have introduced the cash on delivery payment method, a payment method that takes out the need to use a credit card to pay for online purchases. The concept is very simple, just pay the item once it is delivered and that is it. No other things required to be done by the customer.